More of a brewery tap than a pub, but we have no issues including the Redchurch in these pages, because it's ace. You'll find it beneath one of the railway arches down Poyser Street. 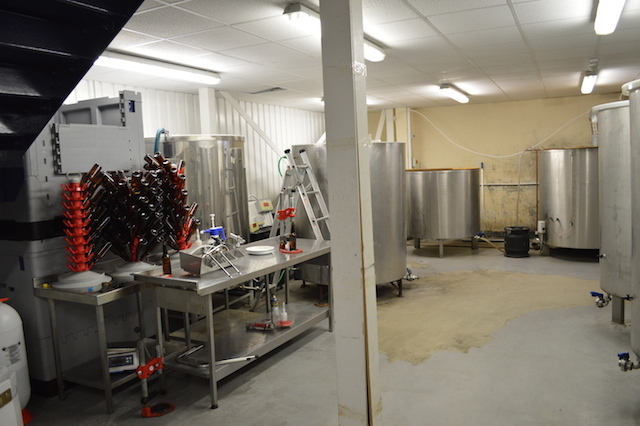 It's not exactly well signed, nor does it look like a bar, so watch out for the open door with lots of kegs and fermenters. 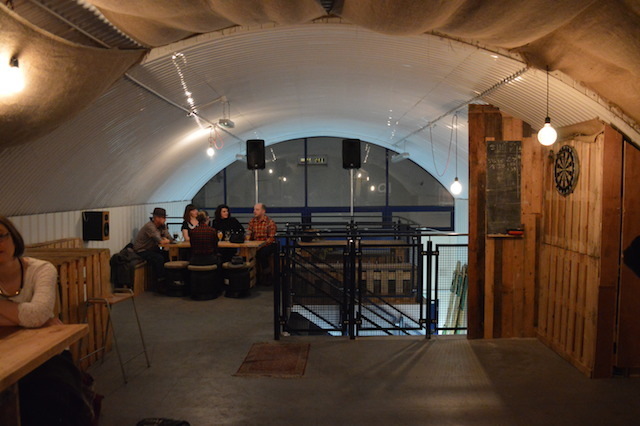 The tap room is up the stairs, and serves all the brewery's usual tipples — all named after local areas: Hackney Gold, Shoreditch Blonde, Hoxton Stout, Bethnal Pale Ale, etc. The Old Ford Export stout is exquisite, and perhaps the best dark stuff we've ever sampled. At a heady 7.5% though, you don't want to be drinking this all night. 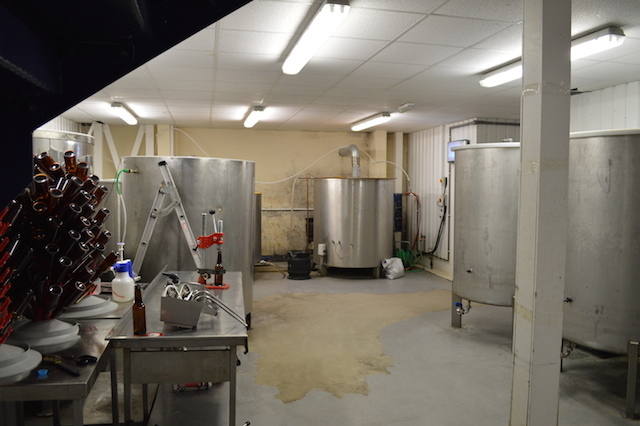 The brewery started from the owner's home on Redchurch Street Shoreditch, hence the name. 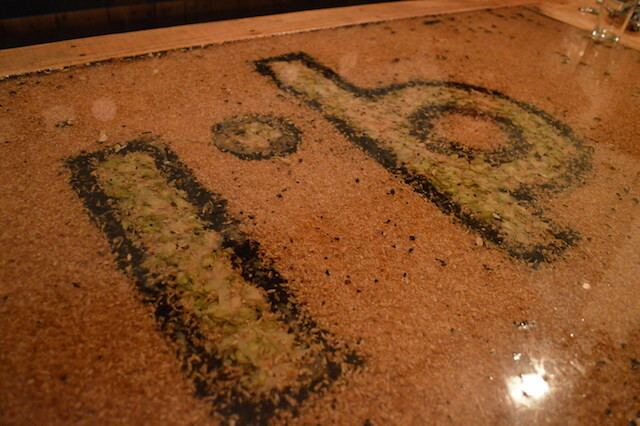 It migrated to its current home in 2012, soon opening the public tap room. The space is cosy and a bit cramped when busy, but the large tables ensure you get a bit of perching space and encourages chatting between groups. 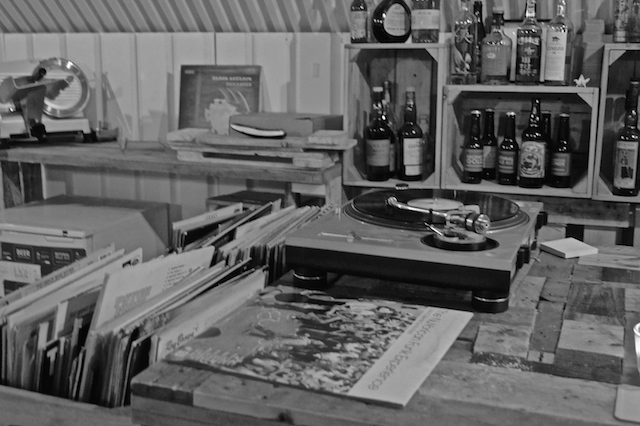 Punters get to choose the music, not via a jukebox but by flipping vinyls on one of two decks. "Anything but the bloody German drinking tunes LP," confided the bar staff. 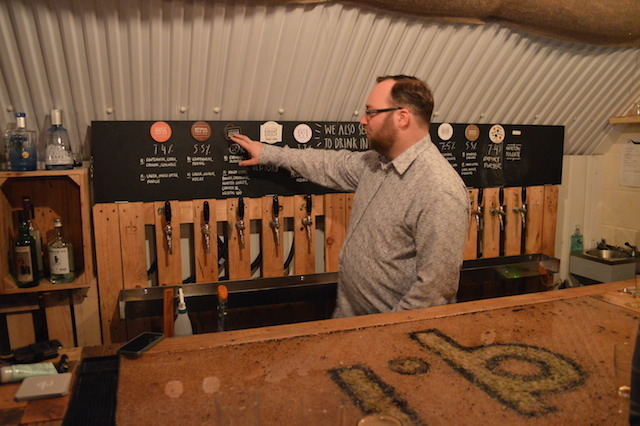 The bar's open Saturday each week, occasionally on other days, and you can also book onto a 45-minute brewery tour, which includes samples. Do it. Apparently, there's a fly trapped in there somewhere.